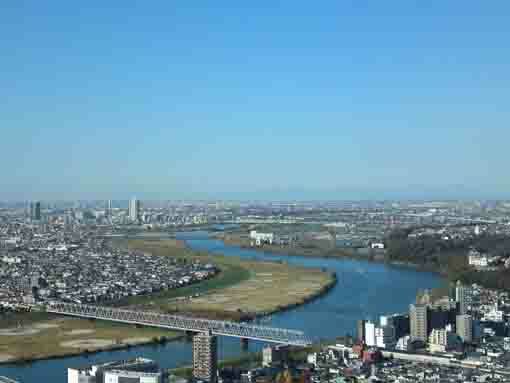 Edogawa River flows on the boundary between Tokyo and Chiba. By trains and mobiles having developed, ships had taken the main role of the transportation system in Edo period, and thousands of products had been brought on Edogawa River from Northern Provinces to Edo every day. 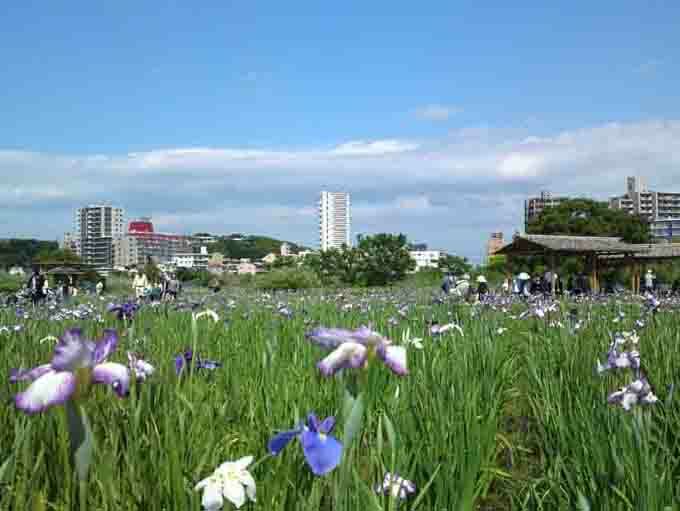 There are many kinds of flowers blooming along Edogawa River and wild nature also exists along it, people enjoy seeing them while they walk along it. On holiday, people enjoy playing baseball and football games at athletic fields opened on flood plains along the river, and many people also enjoy fishing, jogging and cycling along it. In summer, almost millions of people enjoy seeing fireworks at some hanabi festivals held along Edogawa river. 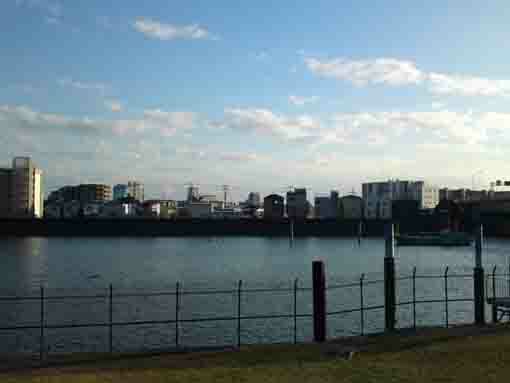 Edogawa River is the best course for people living among it to walk. Why don't you visit the river? 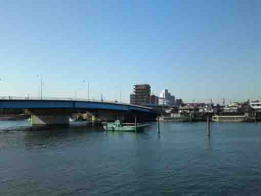 Edogawa River runs about 60 km on the east borders of Tokyo and Saitama and finally it issues to Tokyo Bay, and it also forms the boundaries on between both prefecture and Chiba. These three prefectures have areas named Katsushika, on the other hand, it is said that Edogawa River runs through Katsushika county. 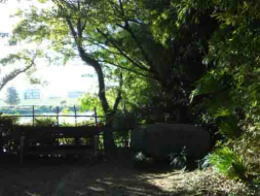 Once upon a time, stream now Edogawa River running had been named Futoigawa River, and the stream came from Watarasegawa River. 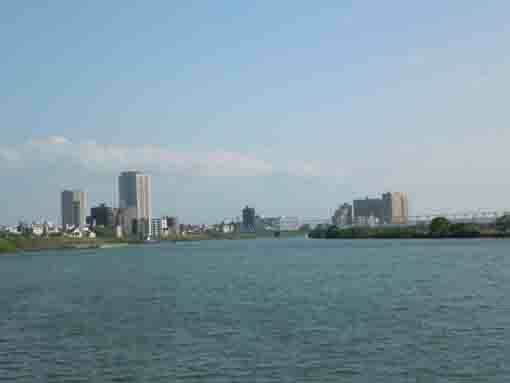 And Tonegawa River went to Tokyo Bay, now the main stream of it goes to east, it directly flows to the Pacific Ocean. 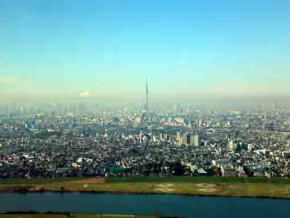 It means that these two big rivers flew to Tokyo Bay, then Tonegawa River was sometimes calls 'Bando Taro' since it had had floods frequently. Late Sengoku Period, Ieyasu Tokugawa moved to Edo after the Seige of Odawara, and he ordered changing the direction of the stream of Tonegawa river to east to protect Edo from the floods and to create new lands. About 60 years had spent to complete it. 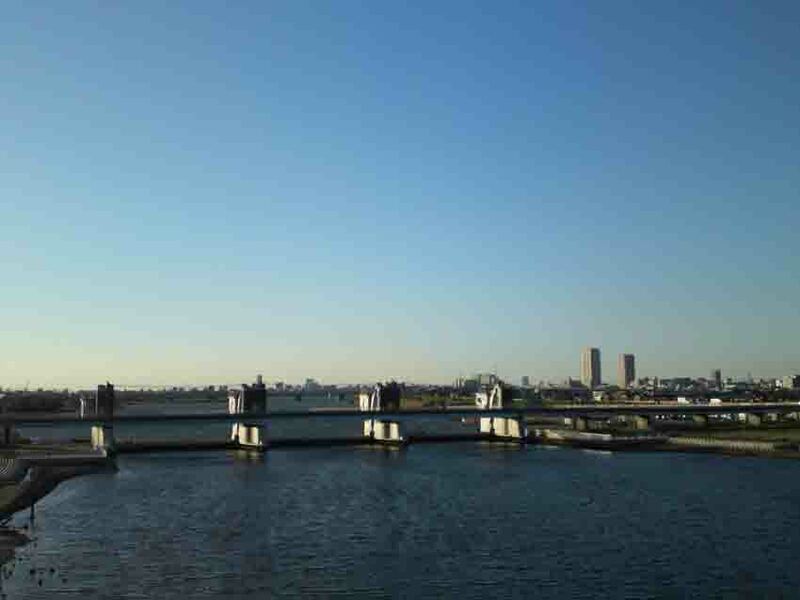 And Watarasegawa River is also changed the direction to the east and joins Tonegawa River. And a part of Tonegawa goes on the former stream of Watarasegawa called Futoigawa River, it is Edogawa River and it brings water to Tokyo Bay. In Edo Period, thousands of products from northern provinces brought on the river to Edo and towns along the river much prosperous. Edo Meisho Zue descreibes many noted spots along Shin Tonegawa River (now Edogawa River), and both Meisho Edo Hyakkei (100 noted spots in Edo) by Hiroshige Utagawa and Tonegawa Togan Ichiran (the landscape of East Side of Tonegawa River) show that many ships and boats are going on Edogawa River. The local guide books published in Edo period, 'Katsushika Shiryaku (the summary of Katsushika Area)' and 'Katsushikashi (a book of Katsushika)' said several hundreds of boats went on the river and the water tasted very good. 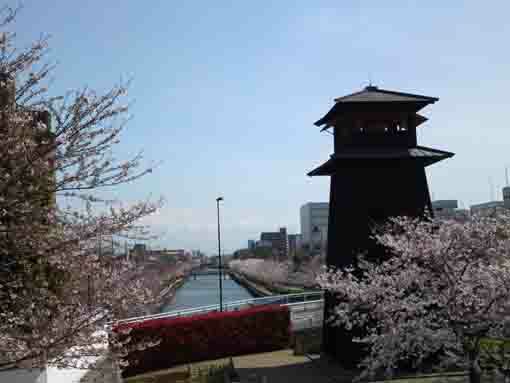 Now there are several cultural and historical heritages such as the remains of Konodaijo Castle, the Old Battlefields, the ferry at Yagiri, Gyotoku Joyato (the night-light at Gyotoku) and so on existing along Edogawa River. 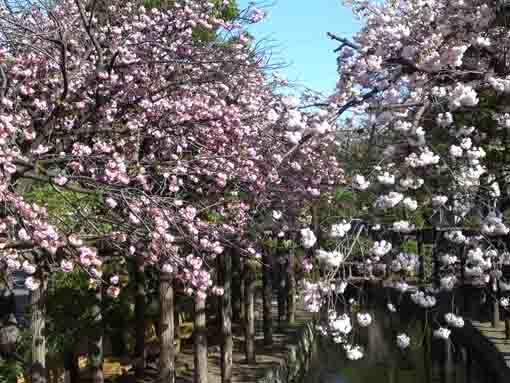 Moreover, poeple living near Edogawa River enoy seeing cherry blossoms planted on the bank, irises blooming in the flood plain, and they also enjoy playing several kinds of ball games at the athetic fields in the plains along it. In summer, some hanabi festivals are held along it. Anyway, there is no specific information when people started calling this river 'Edogawa'. In 1897, Kyoshi Takahama visited Nakayama Hokekyoji Temple and he wrote it on his essay 'Nakayama Dera', and he called the river 'Tonegawa'. Sachio Ito called it 'Tonegawa' in his masterpiece 'Nogiku no Haka' published in 1906. 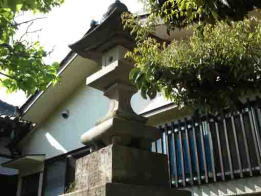 Now Edogawa-ku in Tokyo was founded in 1932, so it might be early Showa Era that people started calling it Edogawa. 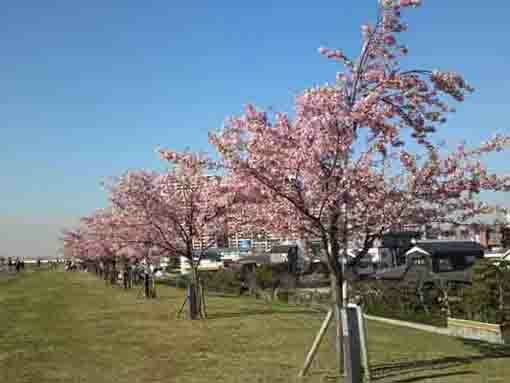 Edogawa River has brought wealth and given happiness to the people living near it. The short summary of Edogawa River. 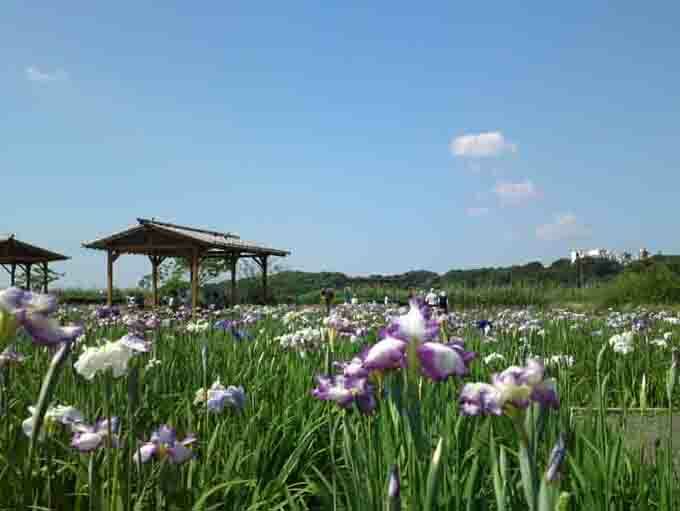 Irises, Kawazu Sakura and many kinds of flowers blooming. 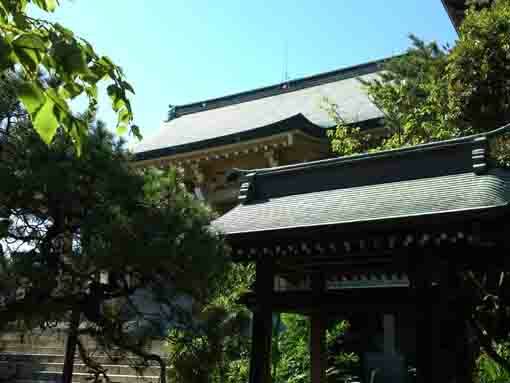 This temple is famous for Yoko no Matsu, a huge black pine tree designated as a National Natural Property. It has been carrying people since Edo period. 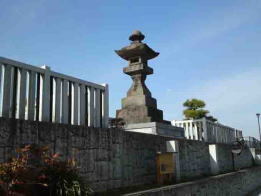 It dedicates the Prince Takeru Yamato, one of the great hero in classic Japan. 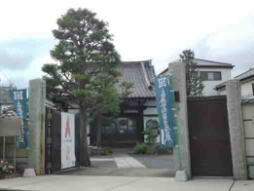 It connects to Maeda Family in Kaga and Mamasan Guhoji. Musashi Miyamoto and Basho Matsuo had passed the road. 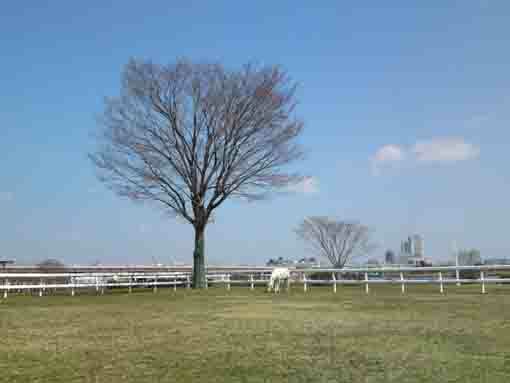 Visitors could see horses from the bank of Edogawa River. 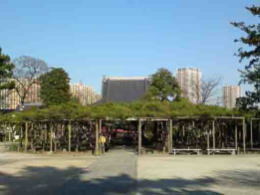 It was much flourished as one of the Eastern Gates of Edo in Edo period. Ieyasu Tokugawa used this ferry when he went hawking. 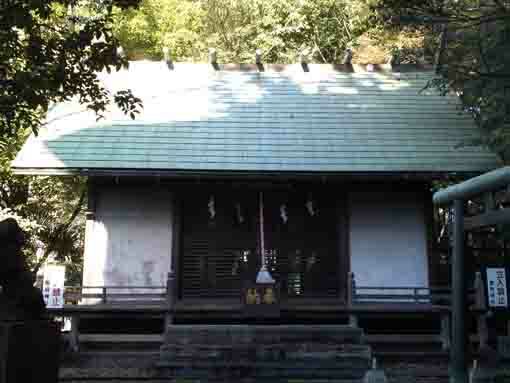 Socho first landed at Imai during his trip to Boso Peninsula. 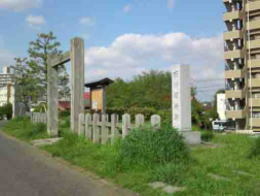 Jokoji is famous for connecting to a famous renga poet Socho and a sengoku daimyo Ujiyasu Hojo. It is the first water park in Japan with Sakura and hydrangeas. 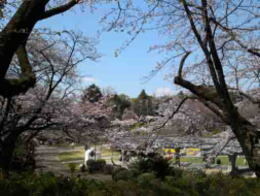 It has some Edostyle Landmarks and thousands of Cherry Trees.